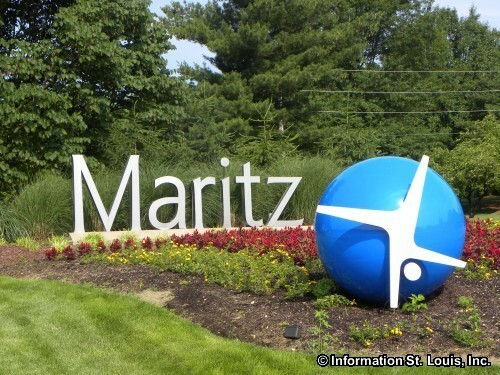 Maritz, founded in 1894, was started as a jewelry company by Edward Maritz. 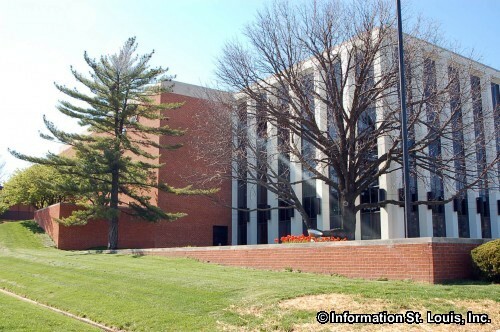 Now it designs employee motivational, incentive and reward programs, as well as customer loyalty programs and corporate trade shows and events. 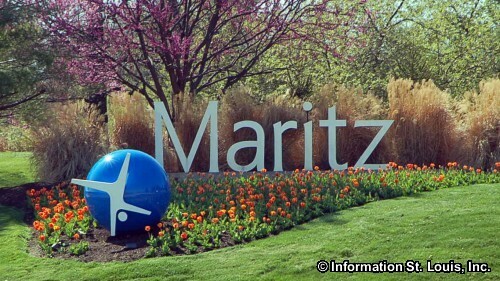 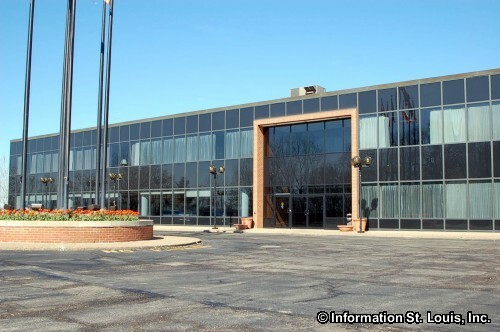 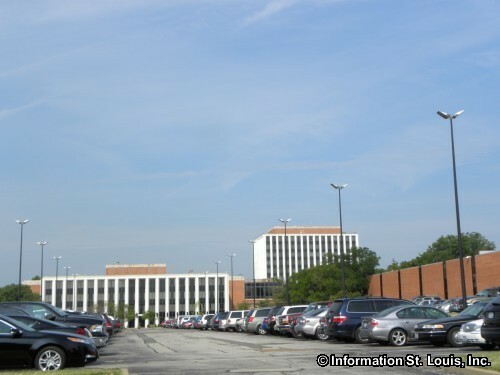 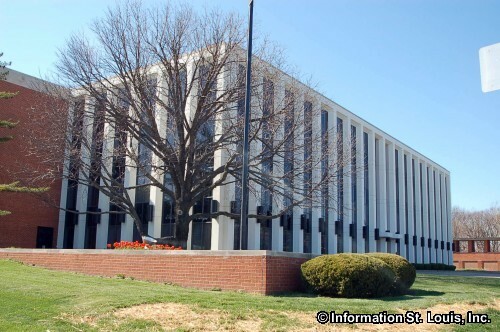 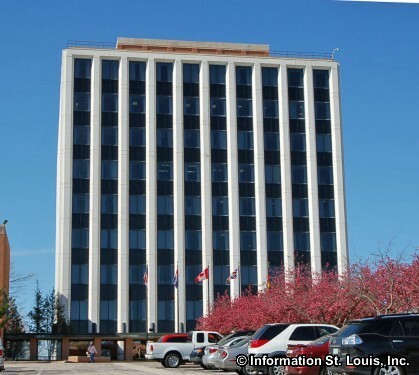 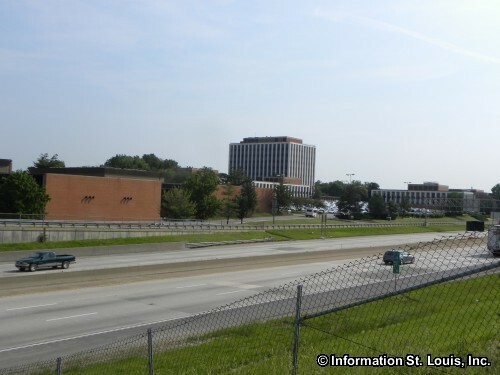 It's headquarters are located in Fenton Missouri and today it is managed by the fourth generation of the Maritz family, Steve Maritz.